The resort has an average snow base of 91cm, with fresh snowfall on 53 days. Allowing skiing well through April at the higher altitudes. With some skiing in June and July on the Pissaillas glacier. 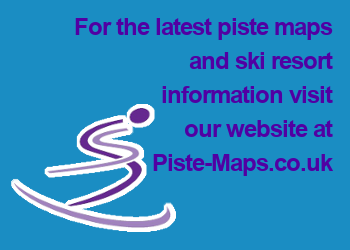 Val d'Isere boasts 300km of pistes, 1900m of vertical drop, the legendary Face de Bellevarde and 10,000 hectares for the off piste enthusiast.